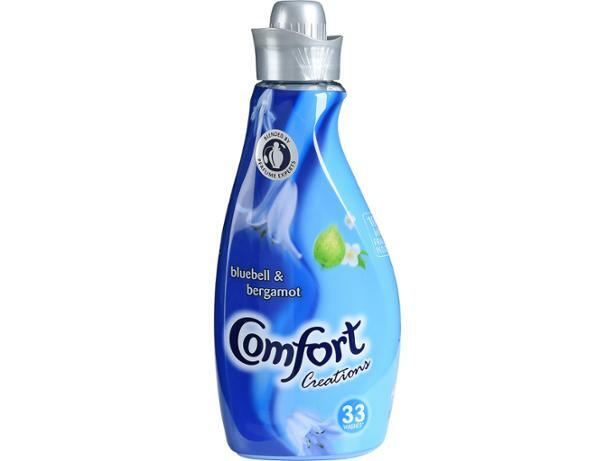 Comfort Creations Bluebell & Bergamot fabric conditioner review - Which? 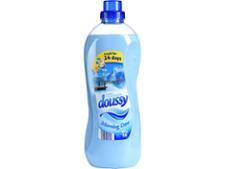 Comfort says this fabric softener makes clothes super-soft and maintains colour and shine. It also says it will make your laundry smell ‘wild’, ‘nostalgic’ and reminiscent of ‘hazy spring days’. 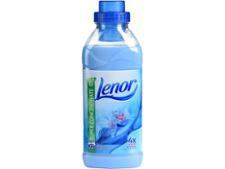 If you want your clothes to smell of a romantic meadow scene, could this be the perfect product for you? Read on for our verdict.